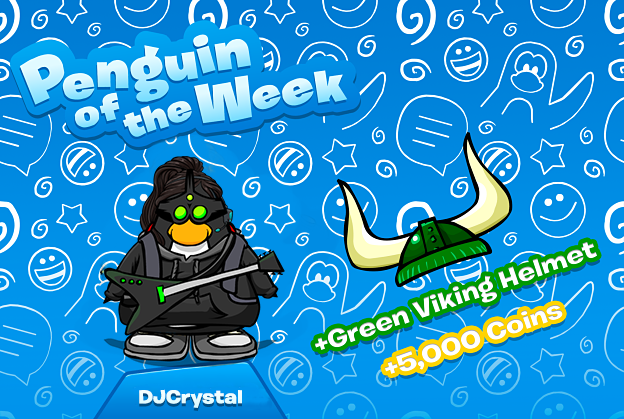 We're back with a triple Penguin of The Week award as we've been extremely busy with other projects regarding Club Penguin Online. 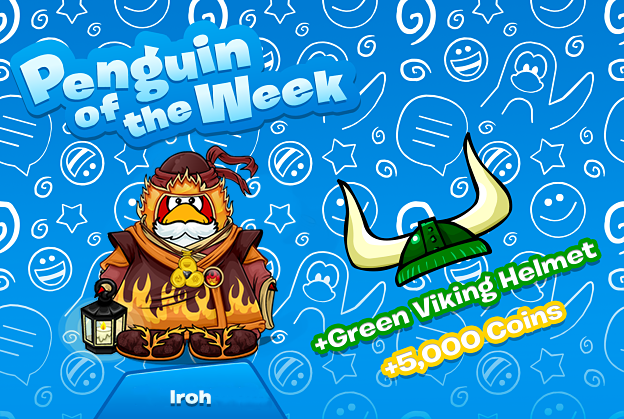 We have made up for the past three weeks by picking out three people for the Penguin of The Week award! 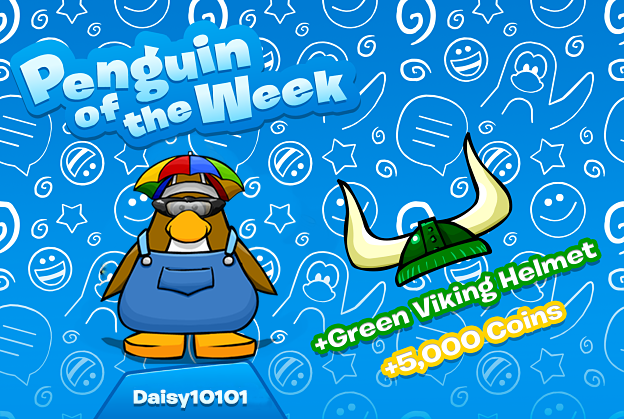 Daisy is a very active user on Club Penguin Online, both in-game and on our Discord server. If you're on our Discord server you would be aware of who she is: she is kind, very welcoming to new users, and a good person to know. DjCrystal is Second in Command in the RPF army. She is a kind and friendly user and you'll most likely see her online trying to recruit people to the RPF army. Iroh, or known as 'Gabe' on Discord, is very active in-game and on Discord, similar to Daisy. He's very friendly and is extremely welcoming to new people in the Club Penguin Online community.